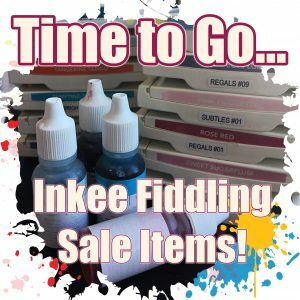 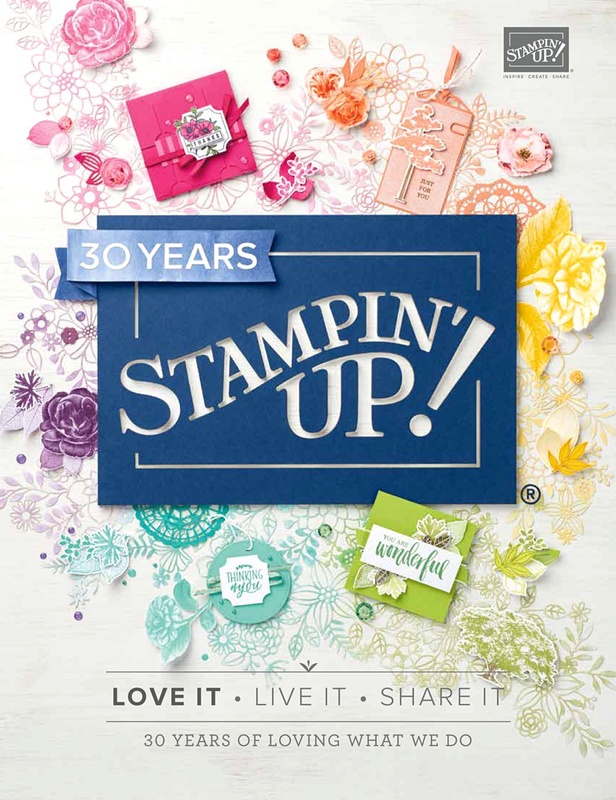 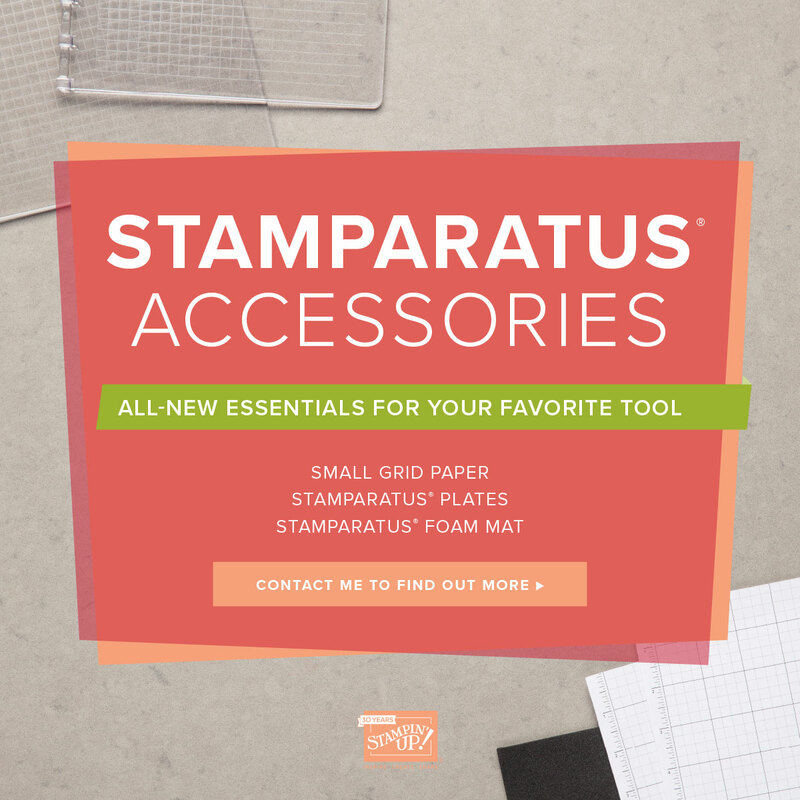 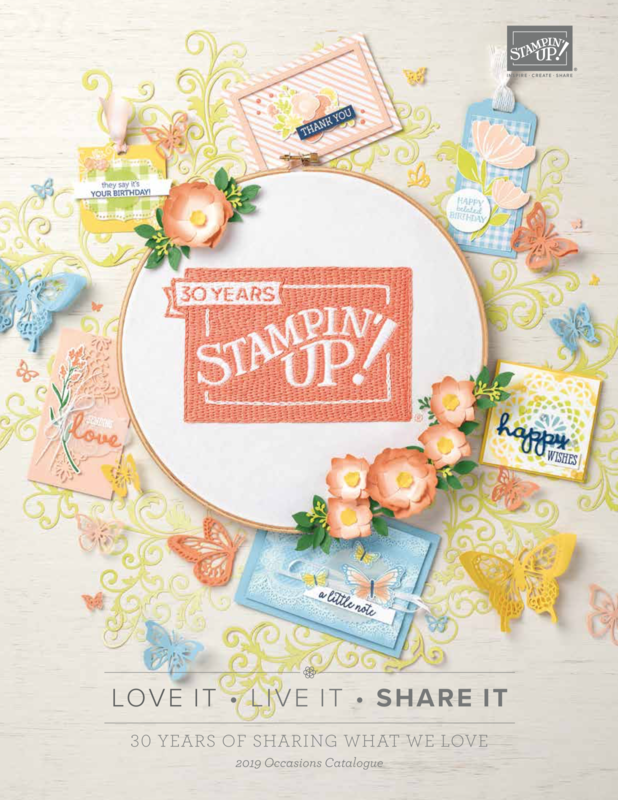 A reminder that JULY is the month to stock up all things DSP from Stampin’ Up! 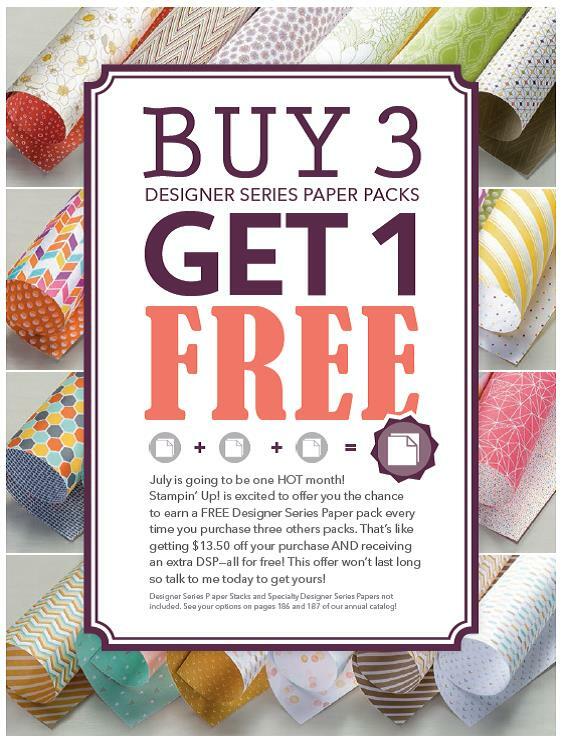 For this month, when you purchase THREE packs of regular DSP at $13.50, you get to choose a forth one for FREE – how good is that?! 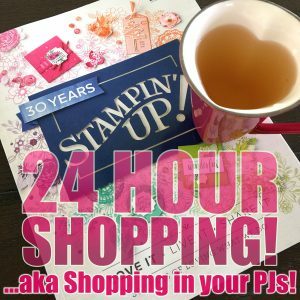 Call me soon to place your order!